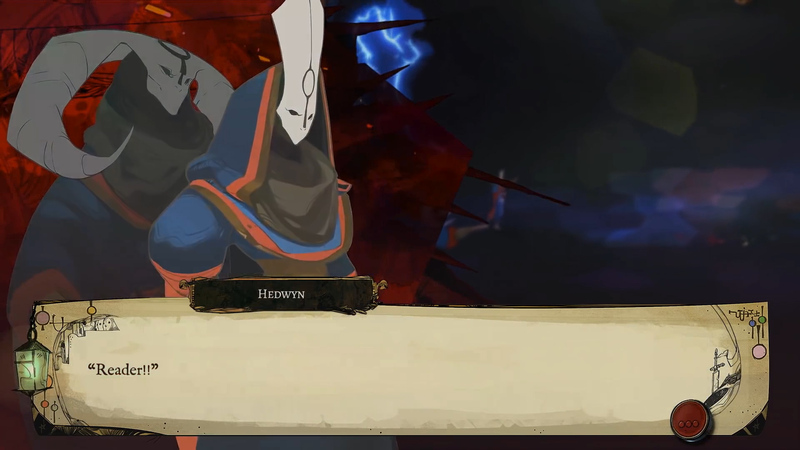 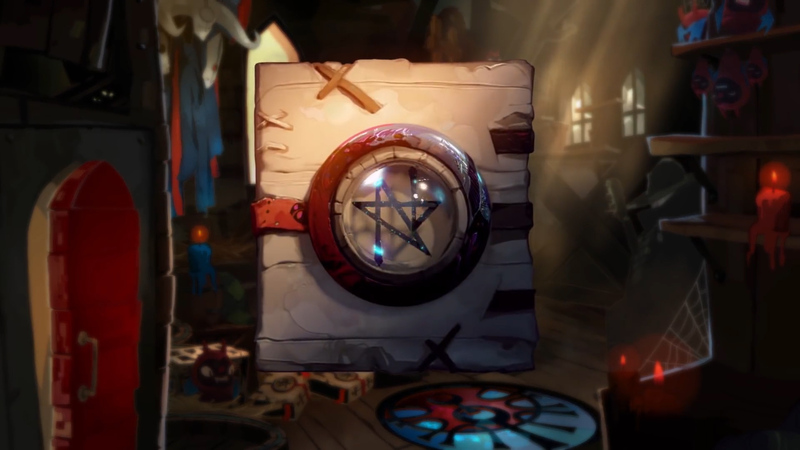 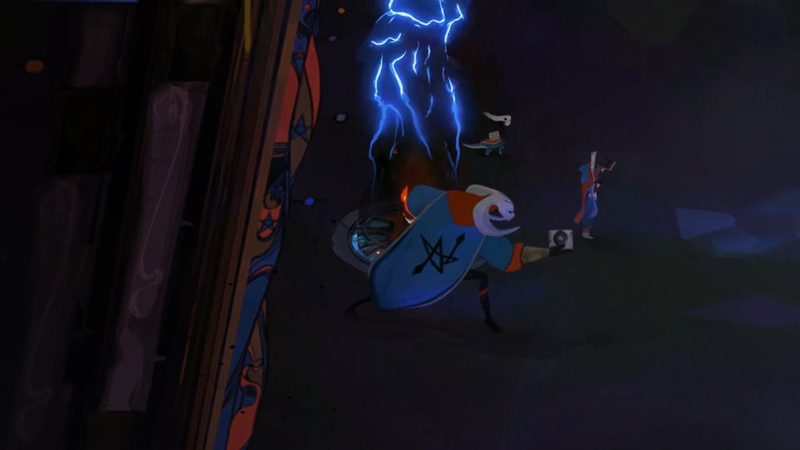 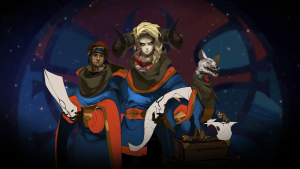 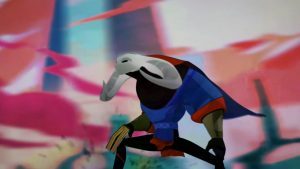 Pyre is an action role playing game taking place in a high fantasy setting where you meet 3 wandering exiles on a mission, a mission to cleanse their souls by killing other exiles, available for the PlayStation 4, and Windows. 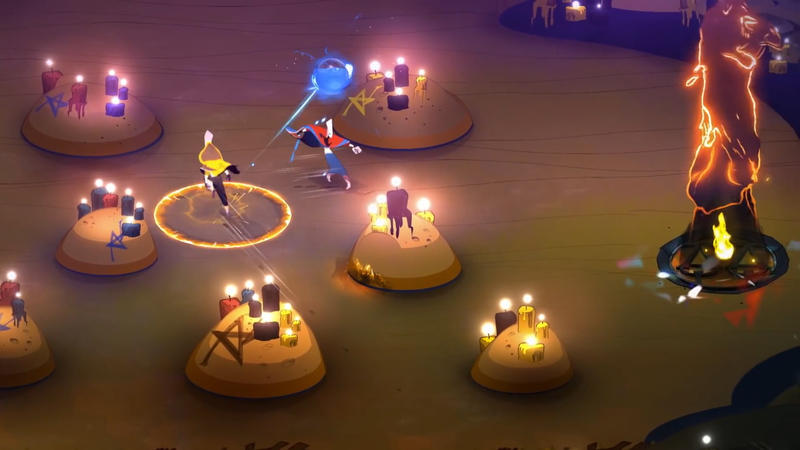 The Rite: Combat takes place on a battlefield of sorts where each character is manually controlled with the goal being to launch an orb into the opponent's Pyre. 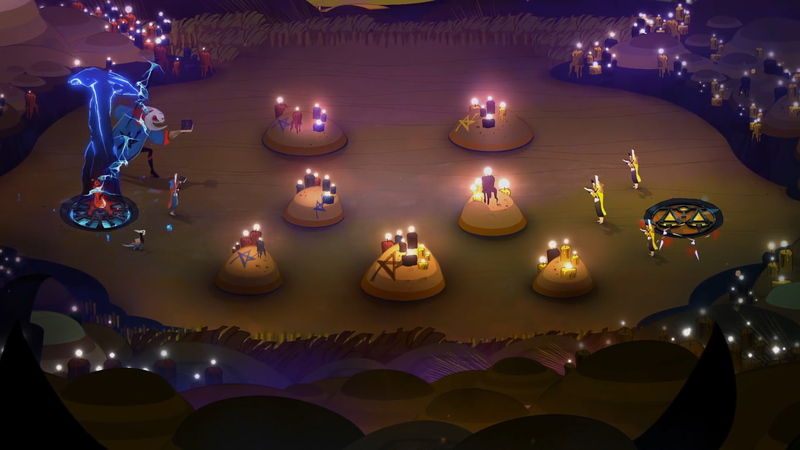 Purgatory: Experience the lore behind the land of the lost. 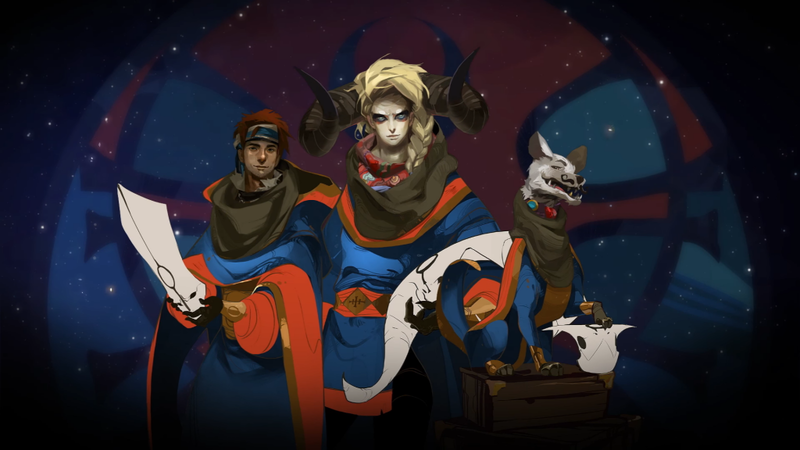 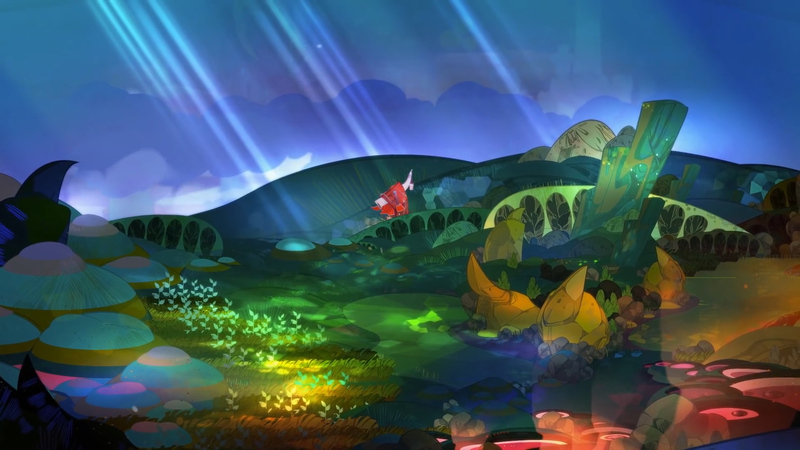 Supergiant: From the esteemed creators of Bastion and Transistor.